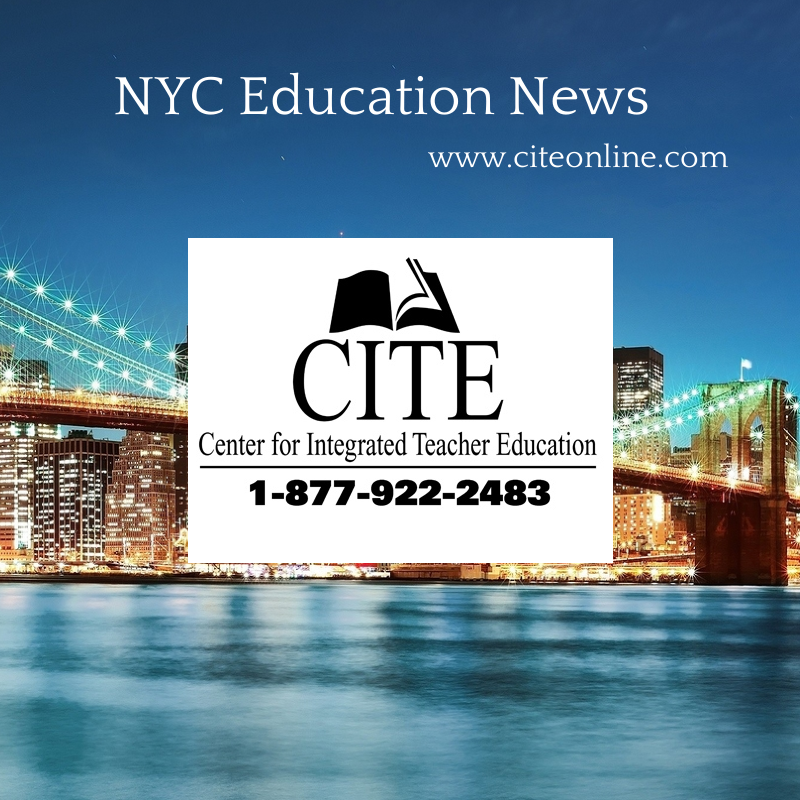 The 24-credit Education Administration Certification Program is designed for qualified individuals to earn New York SBL Certification. The program is offered by the College of Saint Rose, and administered by the Center for Integrated Training & Education (CITE). We offer courses in Brooklyn, Westchester, Nassau, Suffolk, & Staten Island. Additional courses are available for SDL Certification and Masters. Click here for 7 more Alumni Success Stories! Participants will go through the program as part of a cohort. The core courses must be taken in the sequence provided by the program to enhance quality and cohesion of the cohort. Students may not transfer any credits from other institutions into the SBL Program. Students who meet the following requirements may call our office to receive an application. Prospective students are required to attend an interview. Students should read the application packet carefully in order to have their application processed correctly. The purpose of the internship is to receive hands-on training in Educational Administration. The internship must be arranged at the time of application to the program. You will be able to maintain your regular work schedule while you are an intern. Internships may be done during lunch, after school, in the evenings or over the summer. Your internship supervisor is required to be a certified administrator. It is not necessary that he/she be your principal. Some typical internship activities include: creating tutoring or after-school programs, creating teacher and/or parent workshop programs, assisting with school wide administration and other administration learning activities. Participants will go through the program as part of a cohort. The required courses must be taken in the sequence provided by the program to enhance quality and cohesion of the group. Courses from other programs or institutions cannot be accepted for transfer credit to the SBL Certification program. Individuals may begin the program either in February, June or October of each year. • February take the six required core courses from February to January. • June take the six required core courses from June to April. • October take the six required core courses from October to June. This program is designed as a cohort, meaning each group of students takes all of their classes together. During and after the program, students benefit from the deeper connections formed during their program. Fellow students become a valuable network when you search for a job and, once you are an administrator, can be invaluable resources when you address challenges. The total cost of the program is $8,760 (plus $500 textbook fee). Each course is $1,095. The fee for each three-credit internship is $1,095. Tuition is due for each individual course on the first day of class, except for the first course, which must be prepaid upon acceptance into the program. This means that students do not pay for the complete program in advance nor do students pay by the semester. Financial Aid is available in this program. Generally, Financial Aid is in the form of student loans. For additional information, prospective students may contact the Office of Financial Aid at the College of Saint Rose campus in Albany, New York.